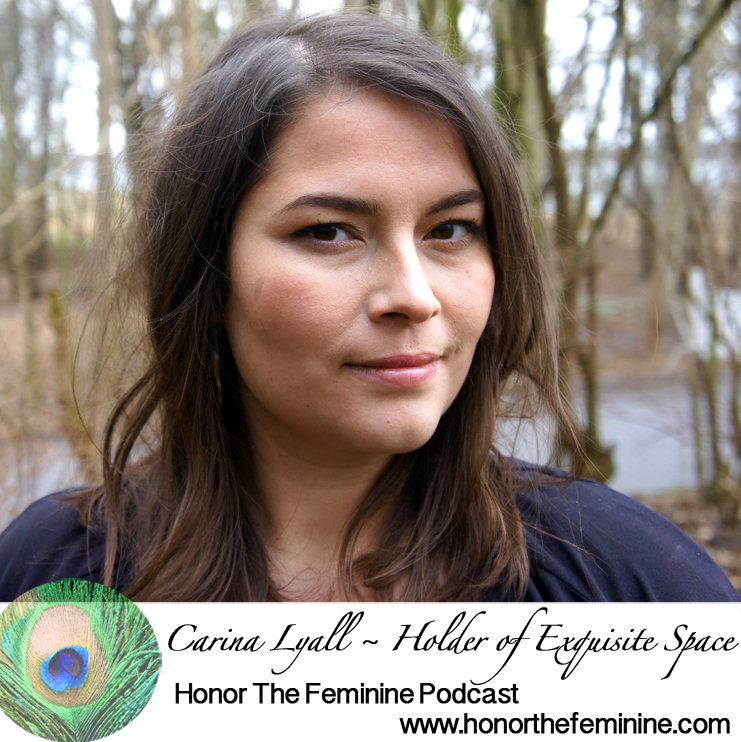 Carina Lyall is a teacher and space holder. She gathers women in circle and one on one, to honor themselves and honor their lives, healing the stories that appear as obstacles to feeling fully alive. She deeply values a good laugh, doing this work grounded with both feet on the earth. She desires to bring community back and re-connect us to nature - where we all belong. Carina is a mother of 3 girls and lives in the woods with her family. Sometimes along the way, truly phenomenal opportunities present themselves and though unexpected, they may be the most memorable part of your day. This woman was working with the women of her village in a rice paddy outside of Jeypore. The women stood in the calf high muddy water picking rice from the vivid green of the paddy in full bloom. Being able to interact with them was a wonderful surprise. 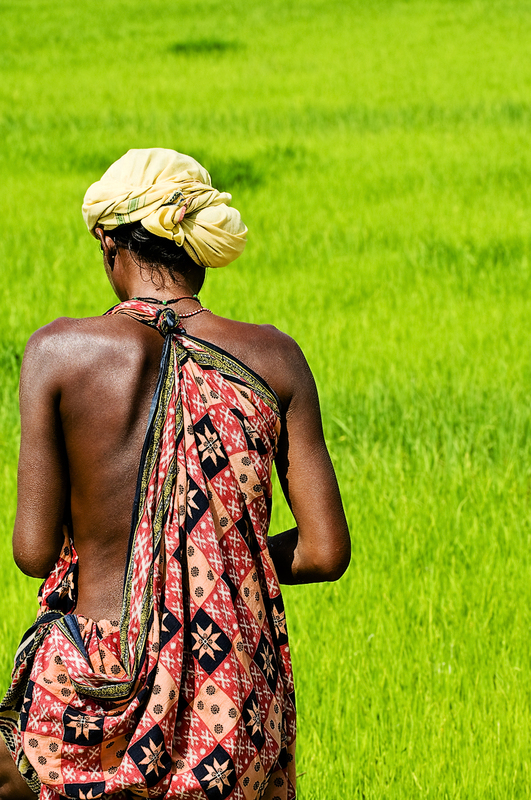 This woman symbolizes the vibrant and powerful women working throughout the Indian countryside.